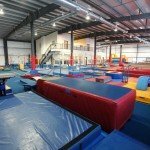 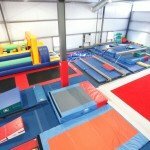 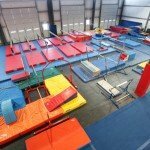 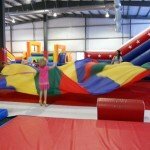 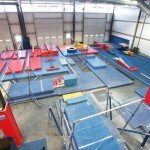 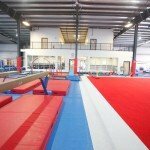 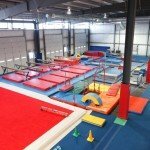 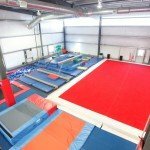 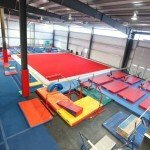 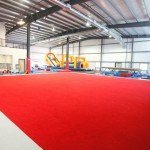 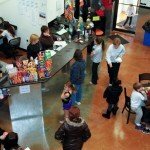 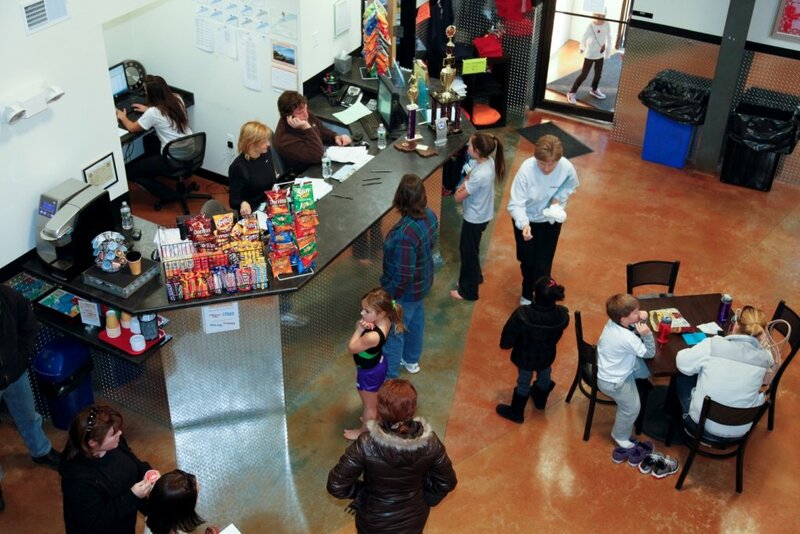 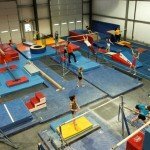 Gymnastics Birthday Parties at Paramount Gymnastics! 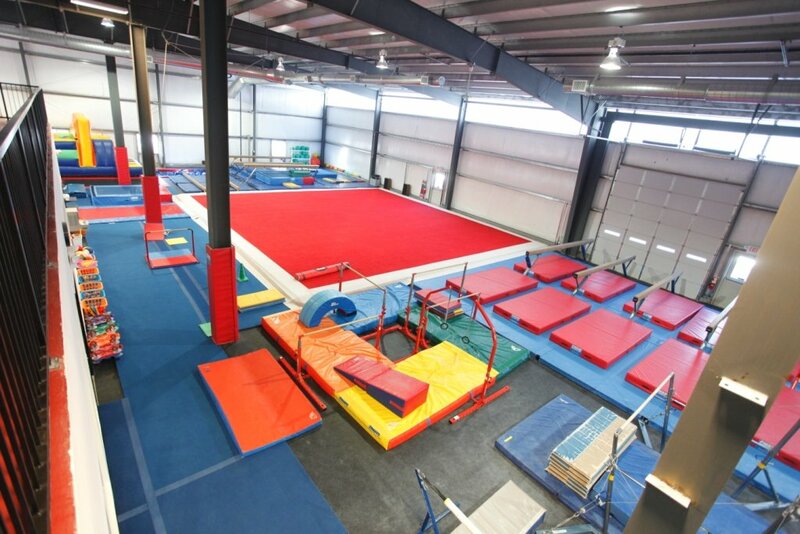 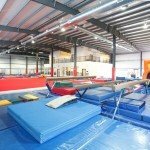 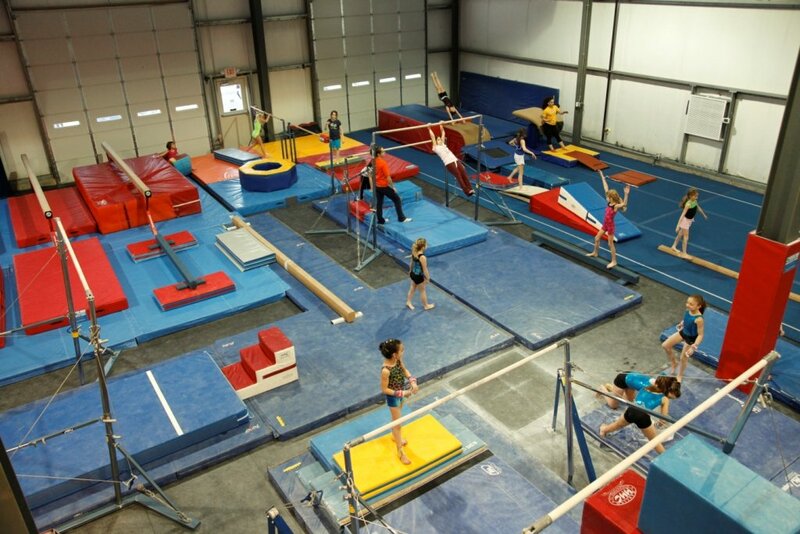 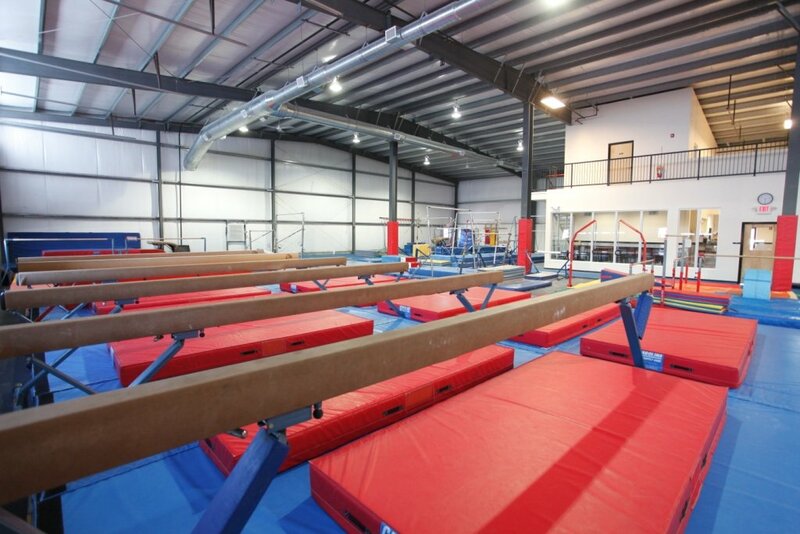 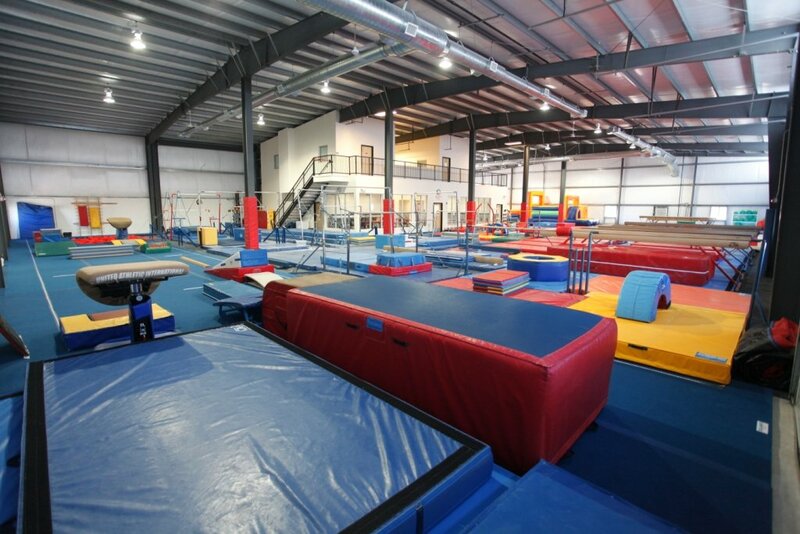 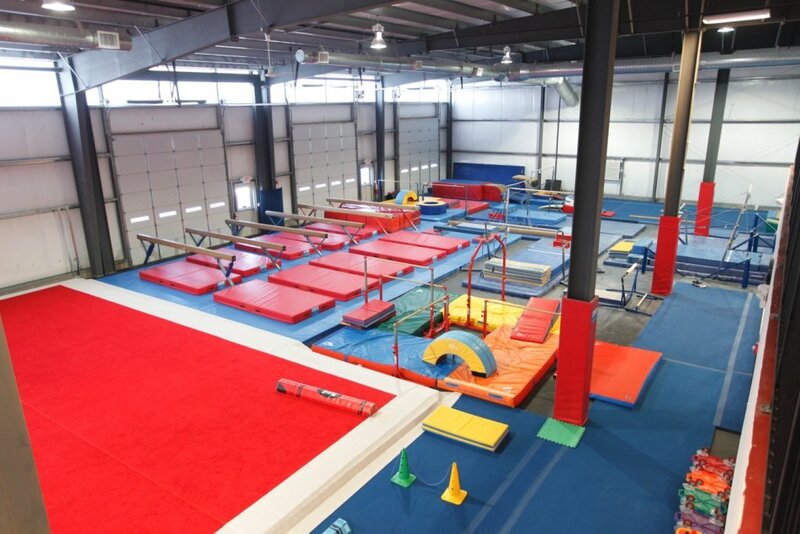 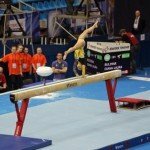 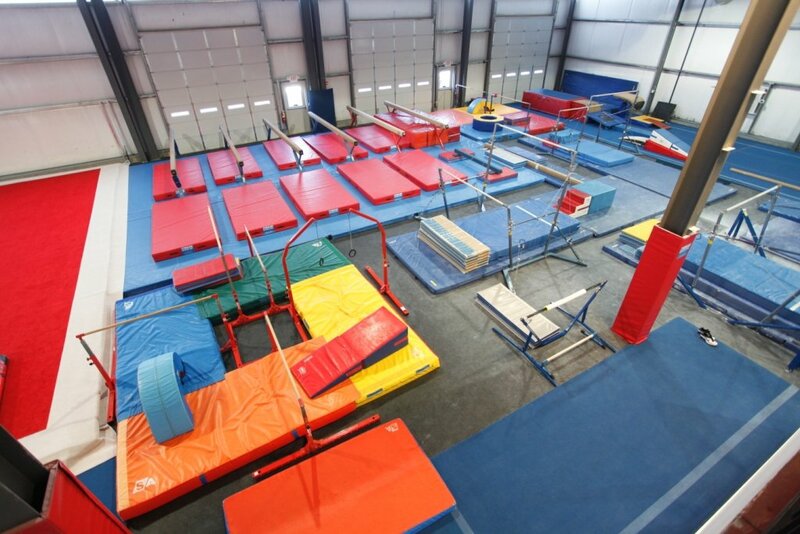 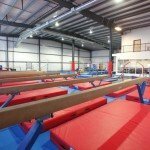 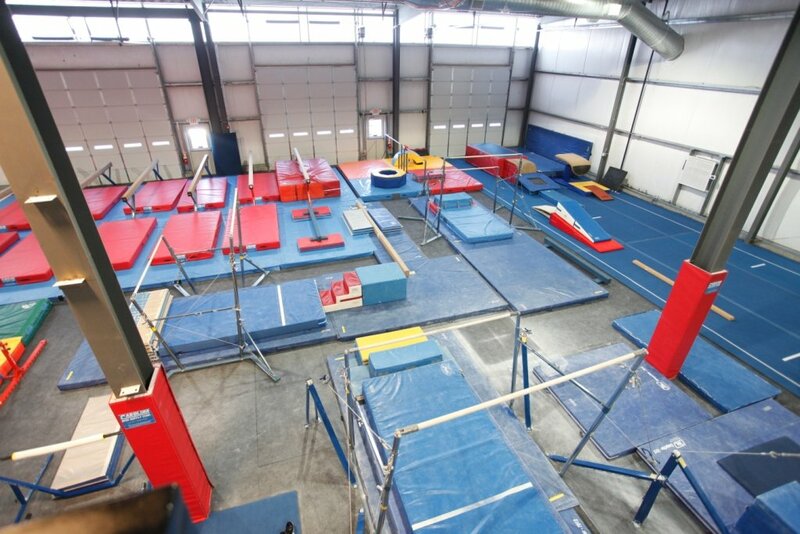 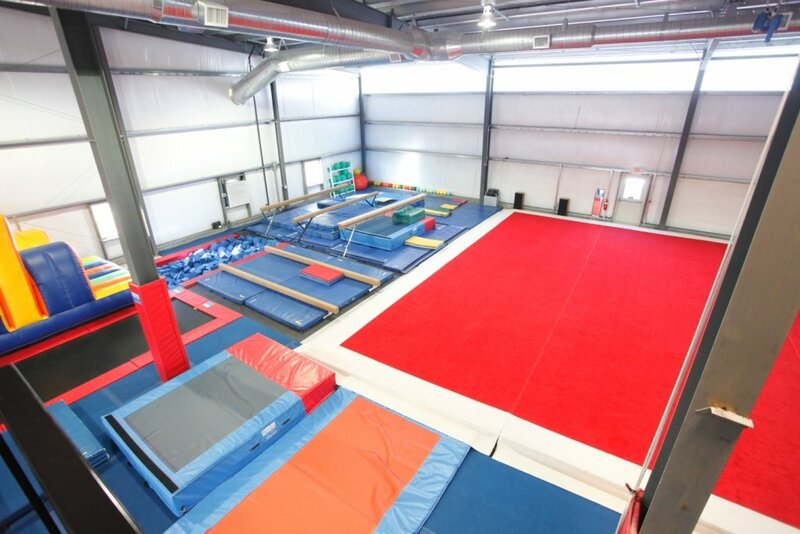 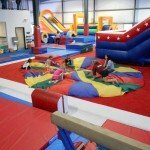 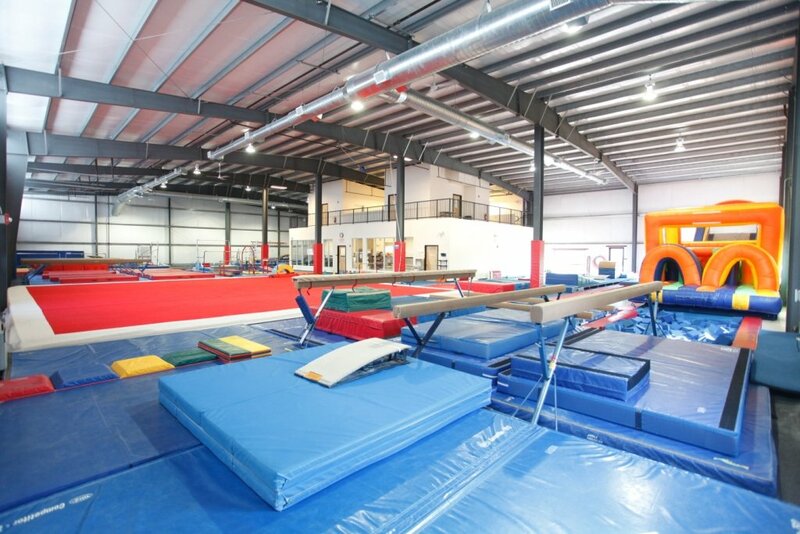 Paramount’s Gymnastics Parties provide a physical, fun and active way to celebrate your birthday! 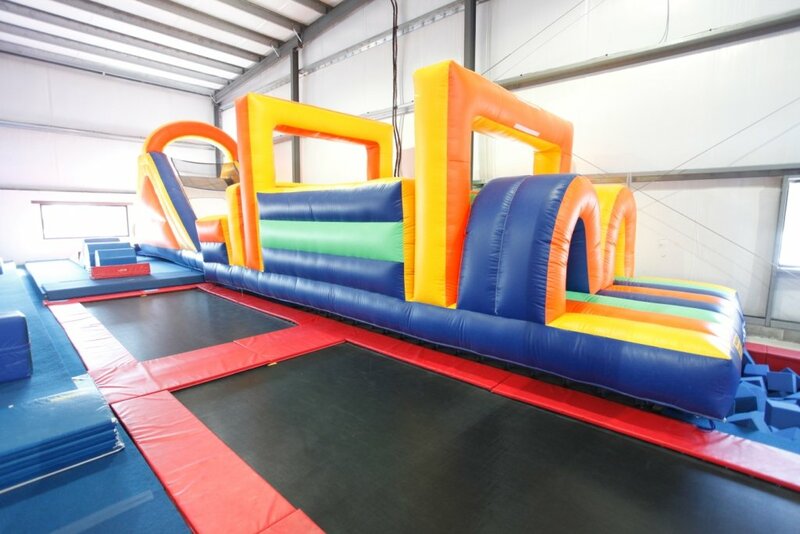 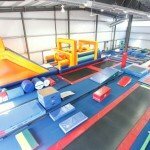 Children will be guided through obstacle courses allowing them to bounce into fun like never before using in-ground trampolines and our super bouncy air track for added fun! 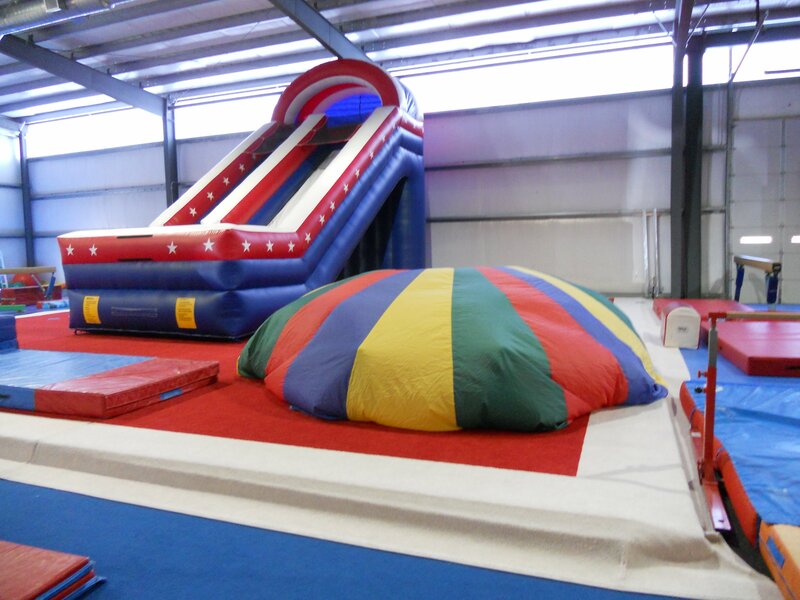 Gigantic inflatable fun provides challenging obstacles allowing children of all physical abilities to run, climb and slide! 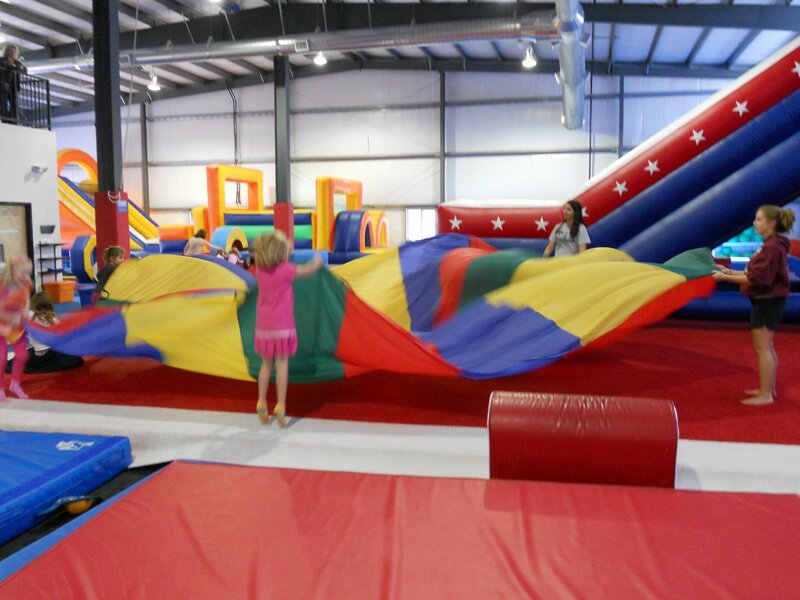 Our unique “Peterpan’s Flight” will take the children soaring through the air for a thrill second to none! 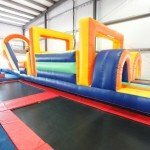 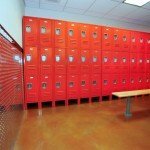 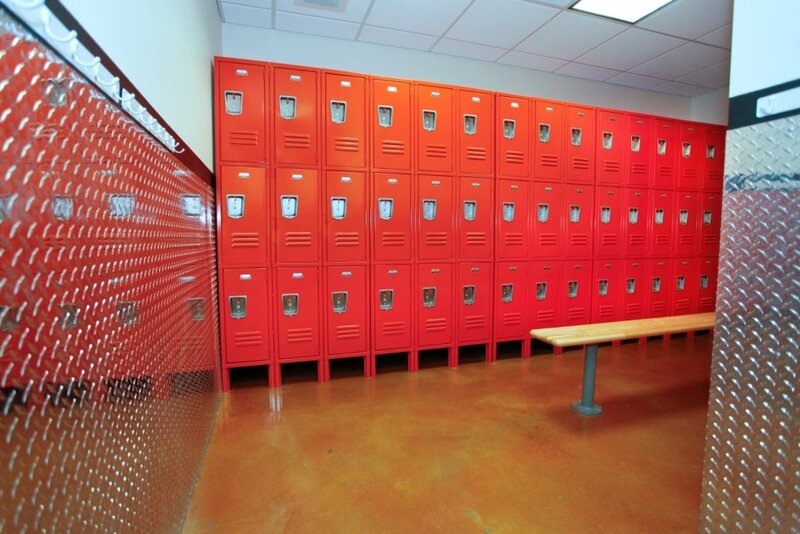 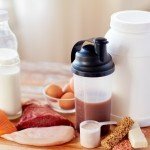 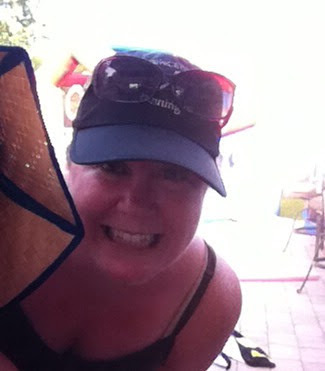 All parties are 1.75 hours, which include 60 minutes of gym training and fun, followed by 45 minutes of celebration time in a private party area. 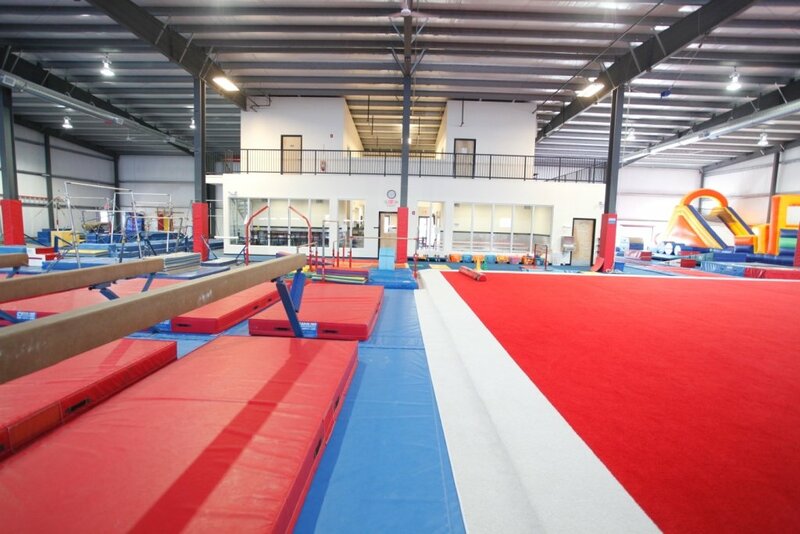 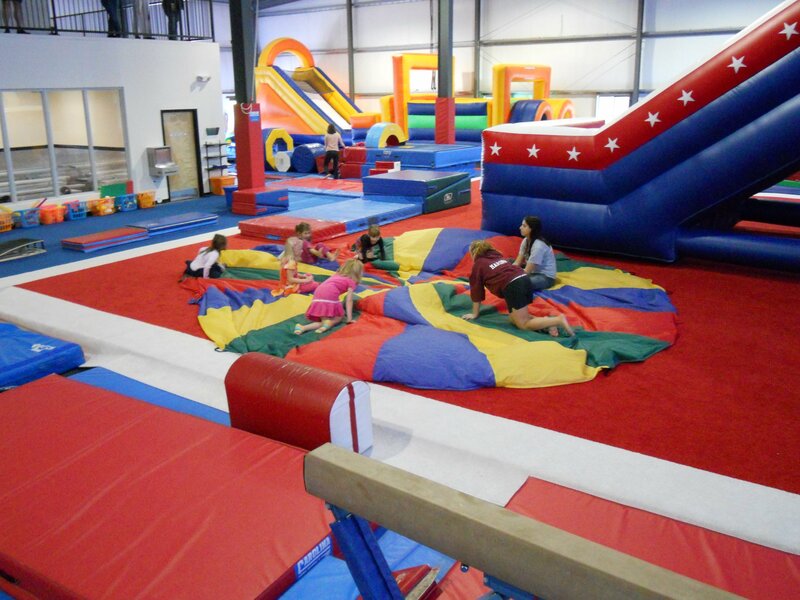 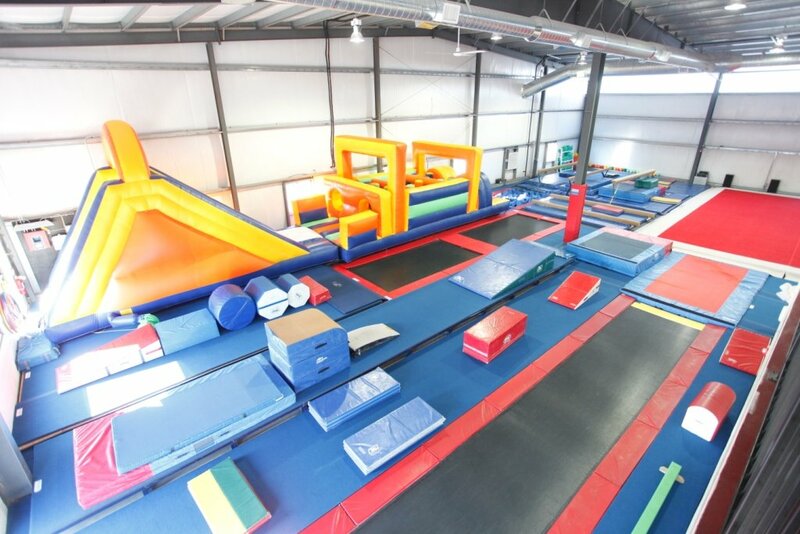 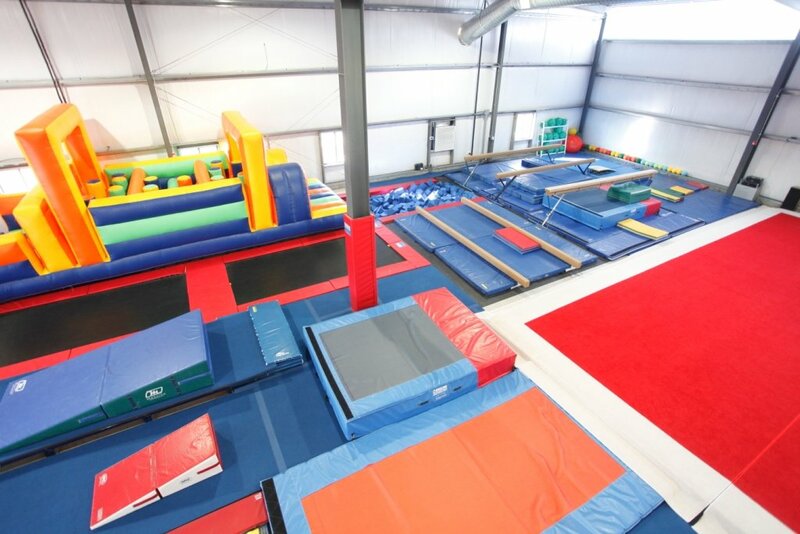 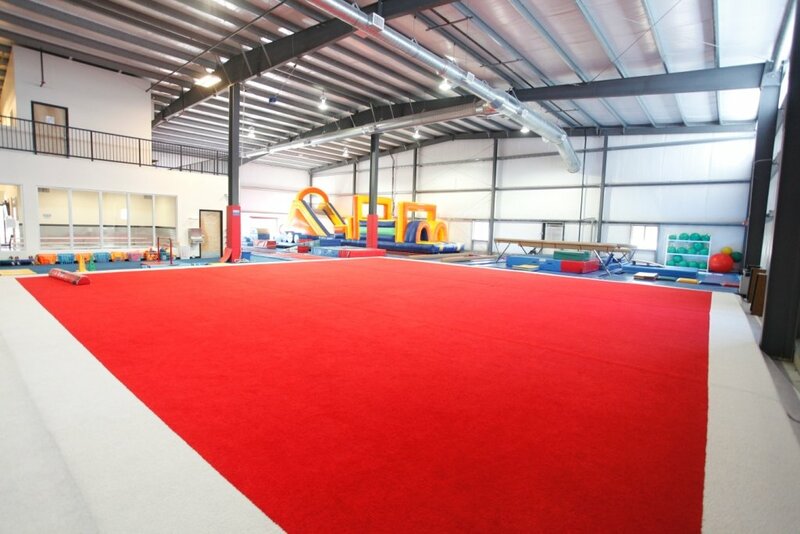 Please note: minimum age to participate in a Gymnastics Party is 4 years old & all guests must have a liability waiver filled out prior to entry to the gymnastics area. 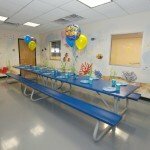 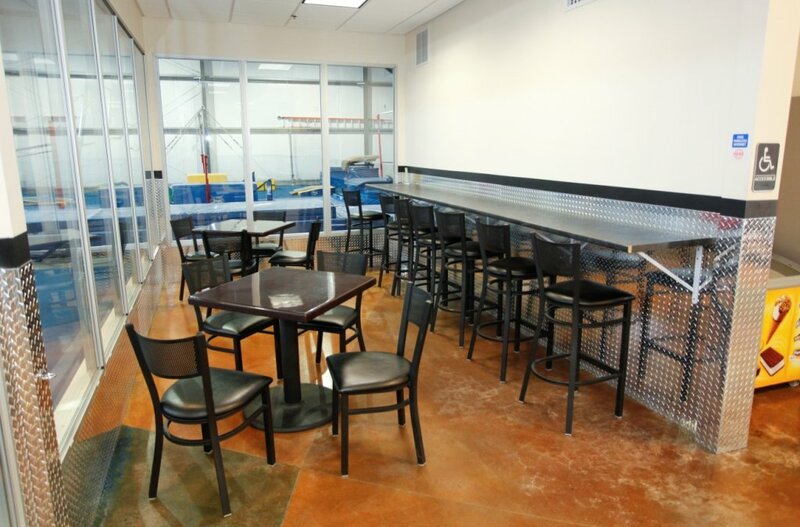 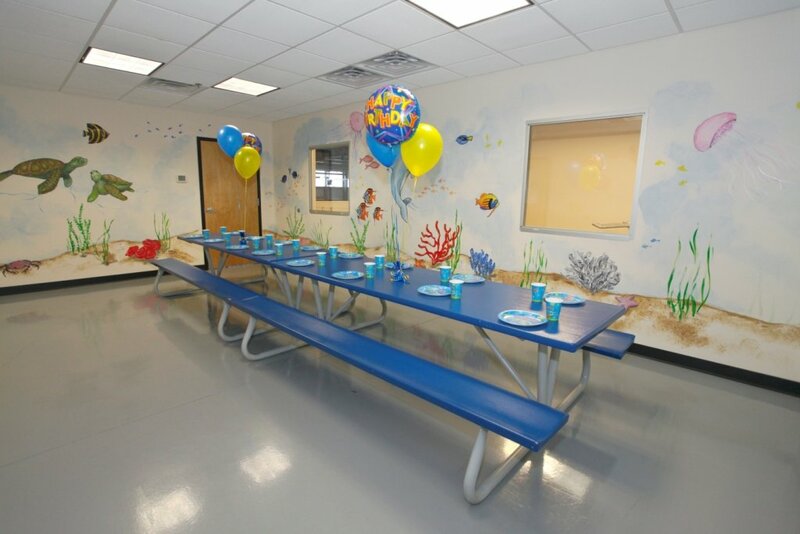 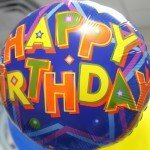 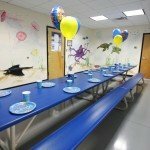 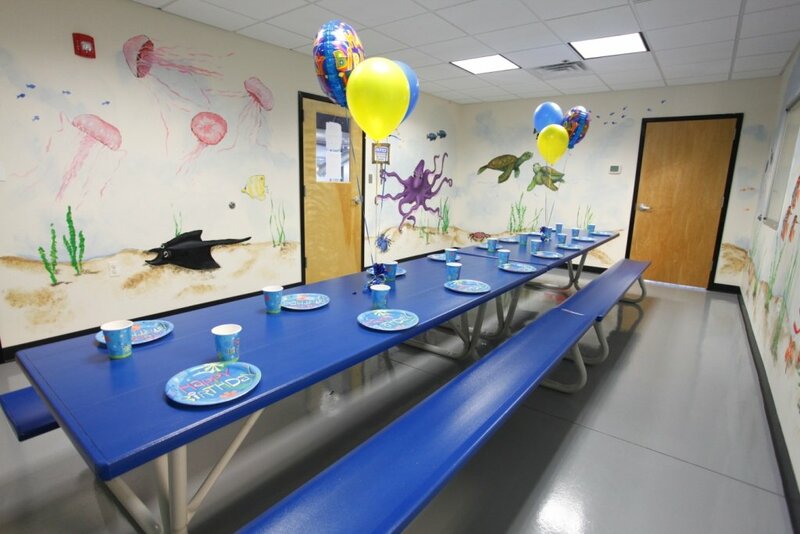 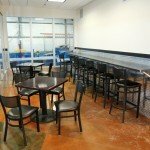 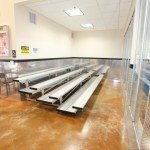 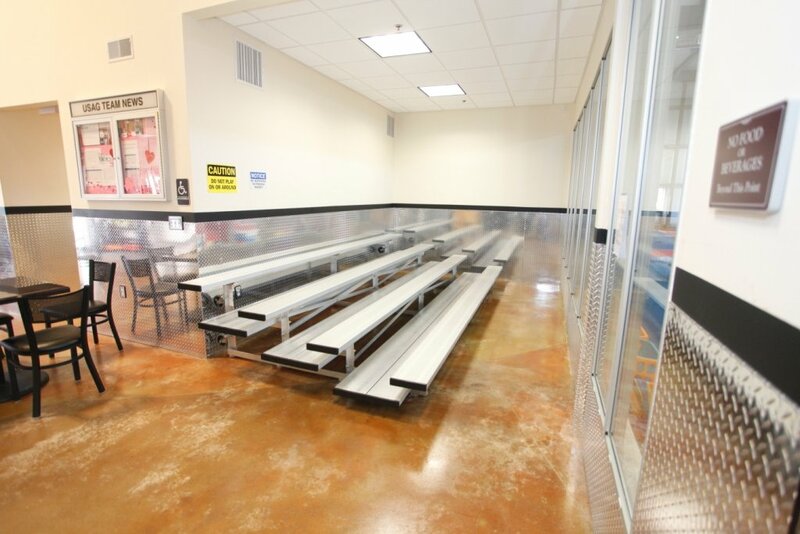 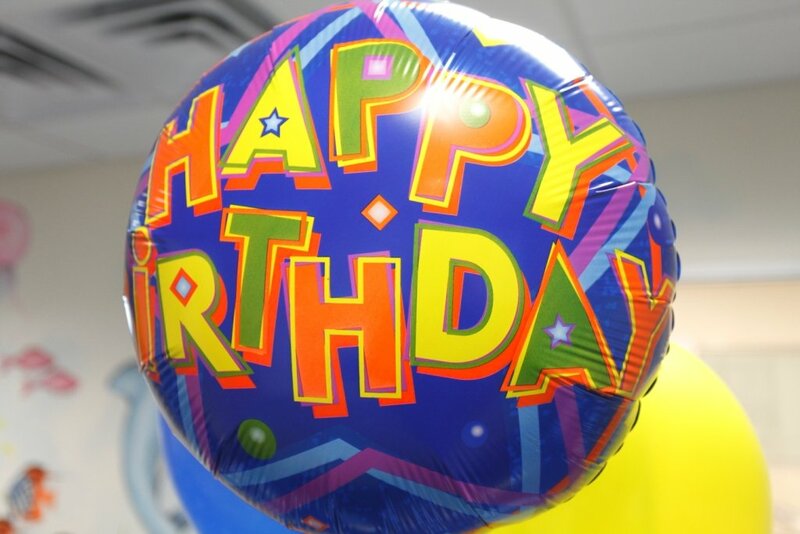 Book Your Birthday Party Online! 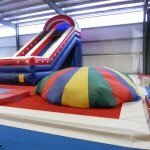 *All parties require the full payment of $250.00 at the time of booking. 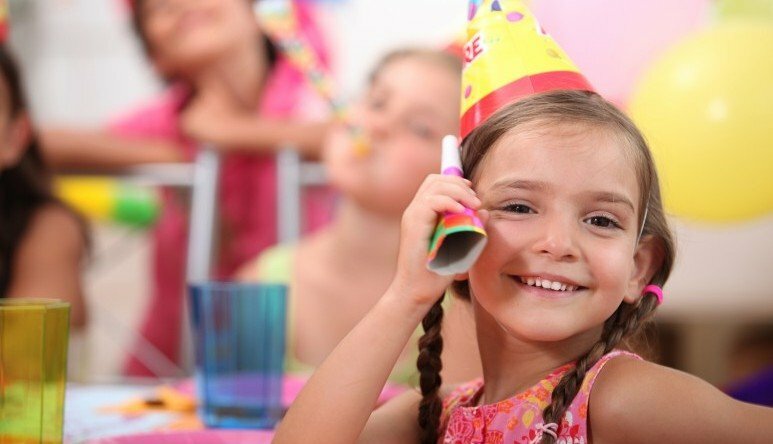 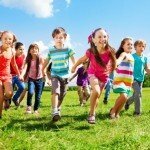 The balance due, if additional children, will be due the Monday prior to the party, at which time we confirm the number of children attending the party.